Don't be alarmed - we've rebranded to Show Me The Number! 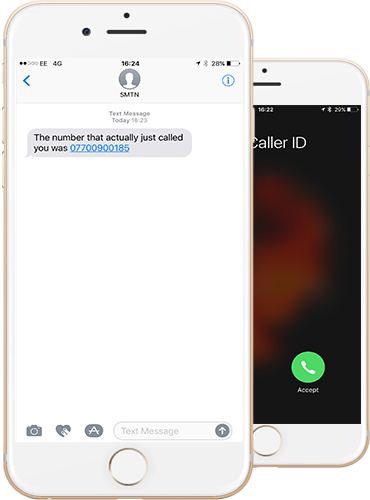 Our technology enables you to finally take back control over those pesky calls we all hate and ignore - the no caller id call. Finally you can find out who is calling you. Just decline the call, and let us tell you within seconds who really just called you! 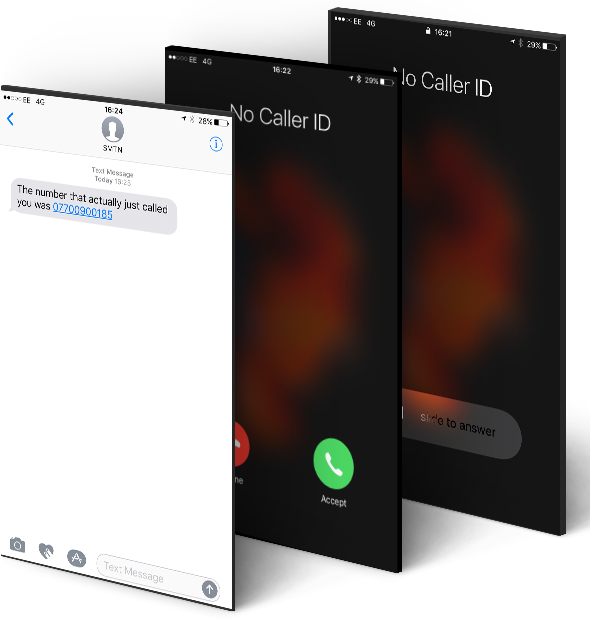 It's quick and easy to activate with nothing to install, and you'll be unmasking calls within seconds. One question we receive constantly is 'does this actually work' or 'is it a scam' - the answer is always yes it does work, and no it isnt a scam. We can understand you may have doubts, but try our service and we'll most definitely prove you wrong! It's as easy as rejecting the withheld call! Once rejected we'll then text you the actual phone number of the caller. Should you need help, or have questions, we're easy to talk to. We available via Phone, Text, Email and our new Live Chat. 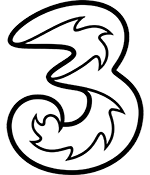 We're compatible with all mobiles on most UK networks. Our service costs just £5.99 per month. If for any reason you are not satisfied after signing up, we'll issue a full, no quibble refund. You can cancel at any time, hassle free and without charge! If you are looking for additional advanced features not listed here. 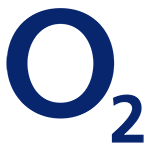 Launched to the UK market in 2015 we have grown from strength to strength and have many satisfied customers across the UK. Read what some of our customers say below. Excellent Great idea and tells me who is calling me from a blocked number, I can then decide whether I want to call them back or not. 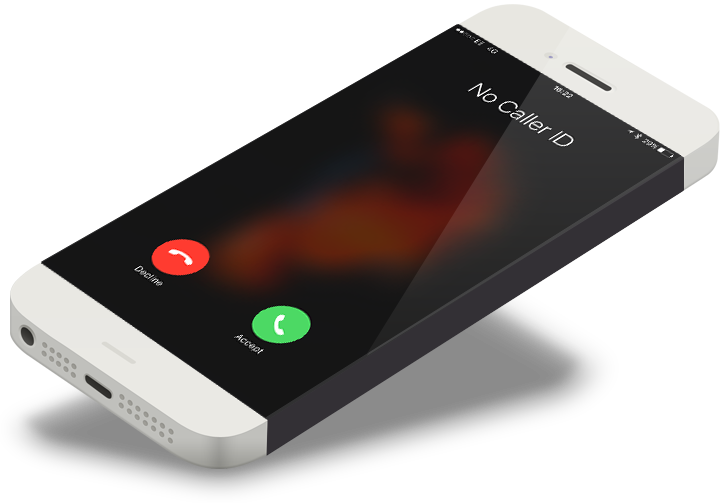 No More Annoying Calls Purchased this after receiving multiple calls from No Caller ID. The next day I knew who was calling me and took action to make them stop. Well recommended to all. We're available to answer any queries or questions you may have. Our typical working hours are 9am - 10pm, Monday to Friday. Just complete the form below and we'll get back to you soon. Copyright © 2014-2018 Show Me The Number Ltd.